Keith Copeland and Patrick J. Connor of Columbus-based investment management and financial advisory firm Hamilton Capital Management, Inc., have both earned Certified Financial Planner™ (CFP®) certification from the Certified Financial Planner Board of Standards. As members of Hamilton Capital’s award-winning Wealth Advisory Team, Copeland and Connor work to develop forward-looking financial and investment strategies for the firm’s private and institutional clients. Copeland serves as a financial advisor; Connor as an associate financial advisor. Copeland is a Certified Public Accountant as well, and holds a bachelor’s degree in business administration with a concentration in accounting from The Ohio State University Fisher College of Business. He resides in Sunbury. 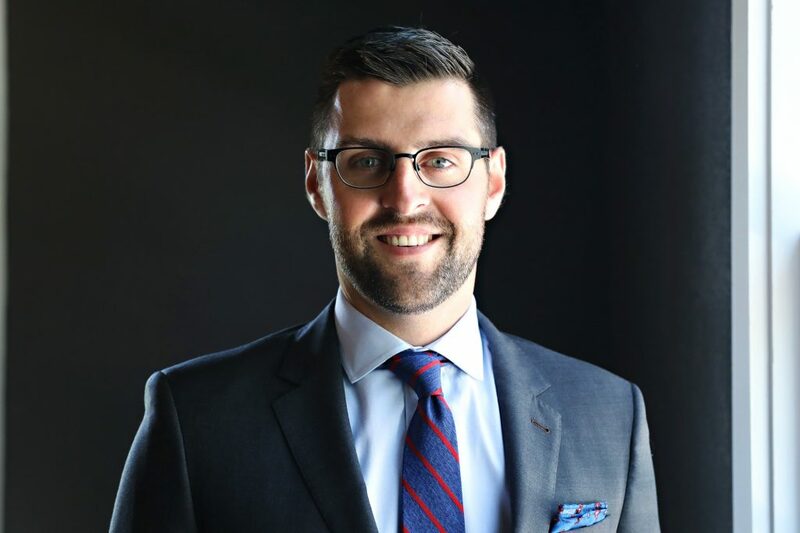 Also a Certified Public Accountant, Connor holds a master’s degree in accounting from Fisher and a bachelor’s degree in accounting from Otterbein University in his hometown of Westerville.